1. The Delta Quadrant Storyworld Vortex – for working out where we are when we’re experiencing the feels. 2. The Do It Or Dump It worksheet – for prioritising. 3. The Plot Twist Trajectory – Steps for managing the feels. 4. The Warp Core Checklist – a starting point for working out what your Warp Core Themes might be. 5. The Miniature Worksheet – a pocket-sized version of worksheets, for quick reference. The Plot Twist Trajectory: Tips for managing The Feels when you’re off in outer space somewhere is a 7-point Micro-Handbook that you can have easily on hand for those moments when you need a quick reminder about how to manage The Feels. The Plot Twist Trajectory for Pros is for taking it to level 11. If you think you’ve nailed the trajectory, why not download the pro version, which allows you to look at an icon and swing into action without all those bothersome words on the page. Below are a few books I’ve found useful in my quest to be a more mindful parent to my kids. Part of this reading was useful for me as I ‘collected data’ so that I am more able to understand my kids’ contexts, and so that I can (ideally!) bring compassion to each situation. One of the big challenges for 21st century parents with digital natives is how to manage social media and screen-time. This book addresses these issues, specifically with girls in mind. It’s also a really great overview of girls’ needs and drivers, written by someone who’s taught and worked with teenaged girls specifically, for many years. 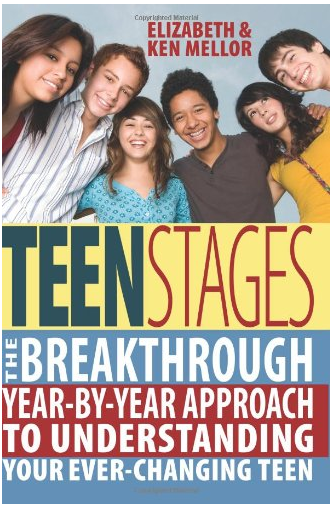 This is a great book for understanding what you can expect of your teen at various stages of their teen journey. I’ve found that when I know what I can expect of my child, it’s easier to set boundaries and to be confident about decisions. I just love that this book is so positive and loving and reassuring, while being practical about when to step in and when to step out. boyd is the one who coined the phrase ‘networked publics’. She’s a sociologist who has a refreshingly unflustered approach to what can be a minefield of ‘feels’ for parents. 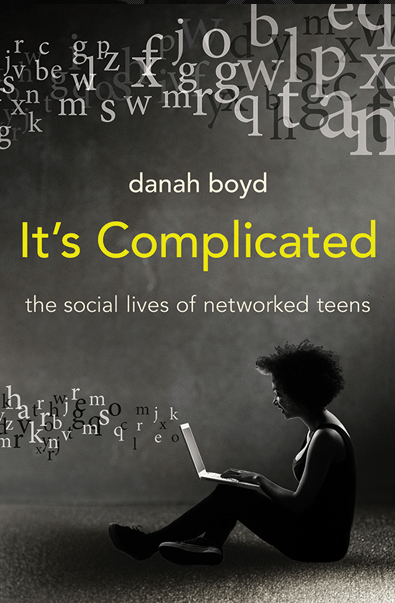 I found it helpful to have some sociological context around what our kids (and we) are doing when we’re connecting online. 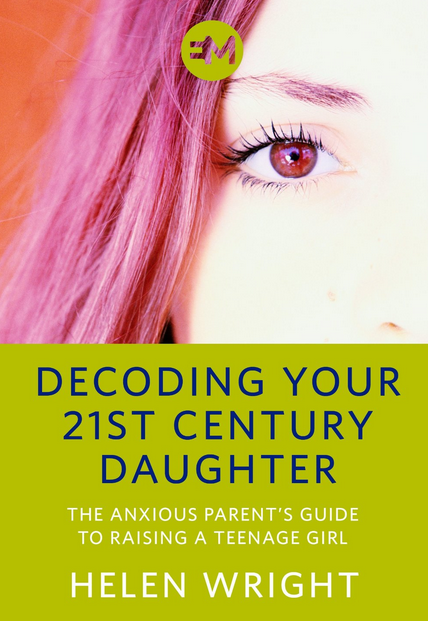 She demystifies teens’ behaviours and reminds us that, at heart, we’re all geared towards community so we need to stop being afraid of communicating with our kids … and with other people’s kids. This book was recommended to me by Emily Bennington, and it is a great book to use in tandem with mindfulness. 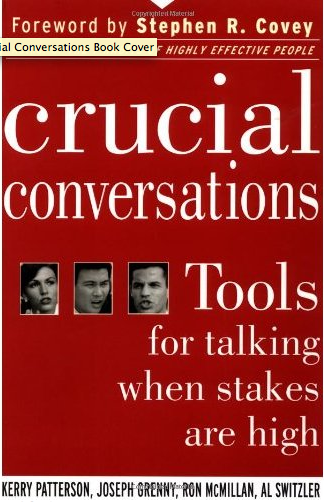 It is (as it promises) full of great tools for skilful conversations in emotionally charged situations. These tools are as useful for talking to teens as much as they are for work or other life situations. 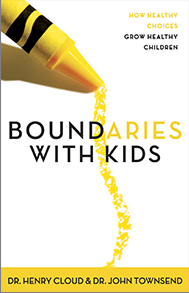 This is a good book for the basics about boundaries: why they’re necessary, and how to set them. It was recommended to me by a friend whose parenting style is really inspiring. The book has a Christian underpinning, so there is God-talk, which you can take or leave. Byron Katie has some freely downloadable worksheets on her website, and there is a PDF for children (and an adult version!) which may be useful in learning how to become more aware that we can choose how we view others. Plum Village is … well, Plum Village. It doesn’t cost much to camp out there for a week or two over summer. Go with an open mind and an open heart, ready to do daily work (jobs), and to learn.